The following letter is directed towards landowners with property located along upper Sonoma Creek from Madrone Road to Adobe Canyon. Over the past century, our community has seen a huge loss of steelhead and salmon in Sonoma Creek. These anadromous fish species are an important indicator of watershed health, which is why it is a concern when they disappear from a waterway. Sonoma Ecology Center is seeking landowners that live near or manage land along Sonoma Creek that are interested in working with us to improve stewardship of creek habitat and water resources. We are pleased to announce that with funding from California Department of Fish and Wildlife (CDFW) we are starting to work with Environmental Science Associates (ESA), a restoration design firm with local ties to the community, to develop a restoration vision for upper Sonoma Creek, specifically the length of creek from Madrone Road to Adobe Canyon. Our focus is on restoring steelhead and salmon fish populations in Sonoma Creek, but this is not a simple or short term goal. It will take a process of many landowners being involved in a long-term effort to restore the creek hydrology to flows that are both friendly to homes and agriculture and support fish habitat. Some of the management goals to support fish habitat include improving both winter and summer creek flows, improving bank erosion and natural channel conditions, improving the quality of water in the creek, and removing invasive pest plants. Over the next four months we are making an effort to reach landowners along Sonoma Creek to identify and prioritize locations for restoration opportunities that would provide the most benefit to fish habitat and watershed health. Over the spring several properties will be selected to be assessed through field work over the summer months. 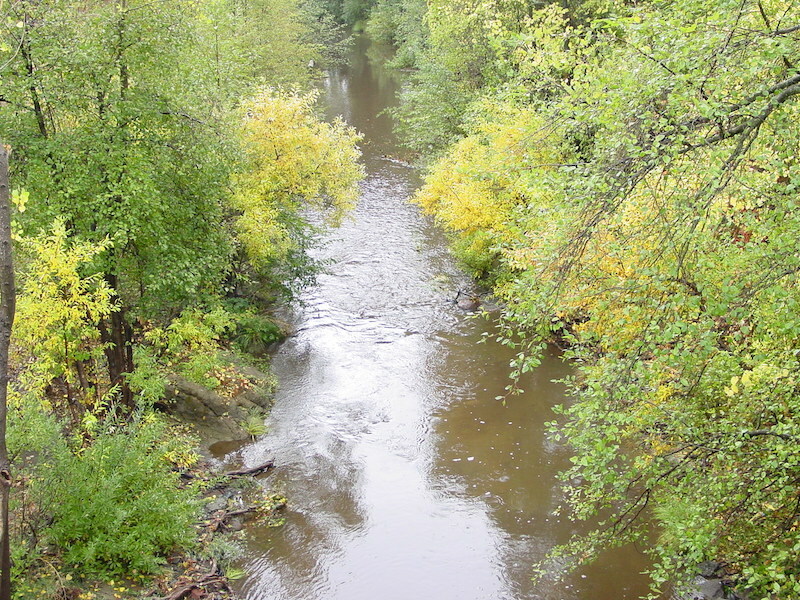 Several locations will have conceptual designs developed for restoration nodes, or stretches of creek where significant improvements might be possible. The restoration opportunity with highest priority will be advanced in design with the aim of implementing a demonstration restoration project that the community can rally around as an example of how we can improve Sonoma Creek. Implementation will need additional public funding, which will be a 2-5 year process before any on the ground work begins. In addition to this long-term process, through our outreach this spring we hope to engage with interested landowners in near-term or ongoing stewardship actions. If you are a landowner that is interested in restoration of Sonoma Creek habitat, please fill out our very short survey: https://sonomaecologycenter.org/creeksurvey. Or email us regarding Sonoma Creek stewardship suggestions or concerns at: creek@sonomaecologycenter.org. Sonoma Ecology Center’s mission is to work with our community to identify and lead actions that achieve and sustain ecological health in Sonoma Valley. Visit us online at: www.sonomaecologycenter.org.